Discussion in 'Data Plans' started by 1UCHETECHS, Nov 8, 2018. 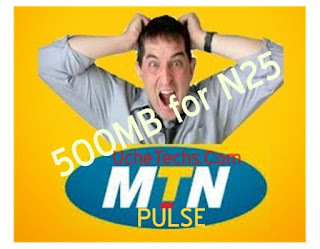 MTN Nigeria has increased their Pulse Night plan packages to favor customers, probably because they are losing customers after the adjustments on August 2018 which saw the popular N25 for 500MB depreciate. 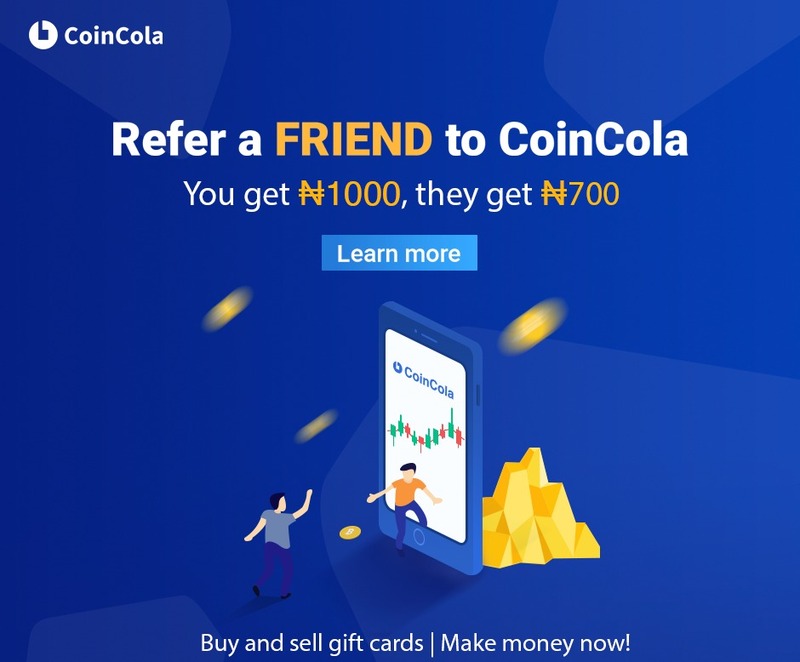 UcheTechs is a top Tech website that offers Blogging tips, Android tricks, Pc Tips and Tricks, Browsing tricks, Latest Games on all devices, Latest Phone Gadgets with reviews and Tech News around the world.